On 17th June an estimated 9,000 of us gathered around the Houses of Parliament to lobby our MPs about the seriousness of global Climate Change and to push for full government engagement in the COP21 Paris Summit later this year. The day began with ecumenical services at St. Margaret’s, Westminster and the Emmanuel Centre in Marsham Street, with the Bishop of Salisbury preaching at the beginning of one and at the end of the other (and being transported between venues by rickshaw!). A copy of his sermon is here. We then gathered in constituency groups arranged in regions. 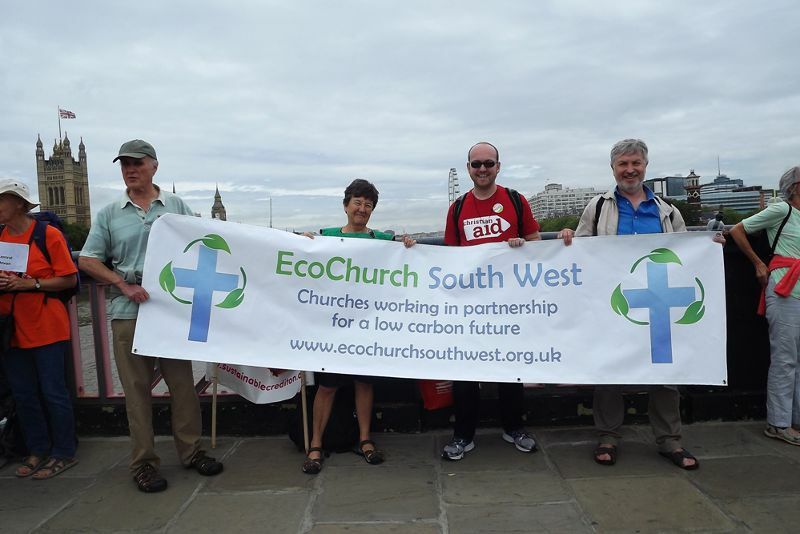 It was encouraging to see several hundred from the SouthWest, and dozens from different parts of Devon. 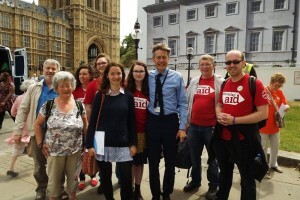 Exeter Climate Action supporters held a positive discussion with Ben Bradshaw and others met MPs from East Devon, North Devon and elsewhere. The same seemed to be true for other SW areas. The day’s purpose was to remind politicians of the importance of Climate Change (named the key issue by Exeter’s MP!) and to restate the fact that the world’s most vulnerable communities and countries are already experiencing significant death and destruction. The main ‘ask’ of the lobbying was then to emphasise the development of a low-carbon infrastructure plan, with policies covering energy, food, transport and nature restoration. 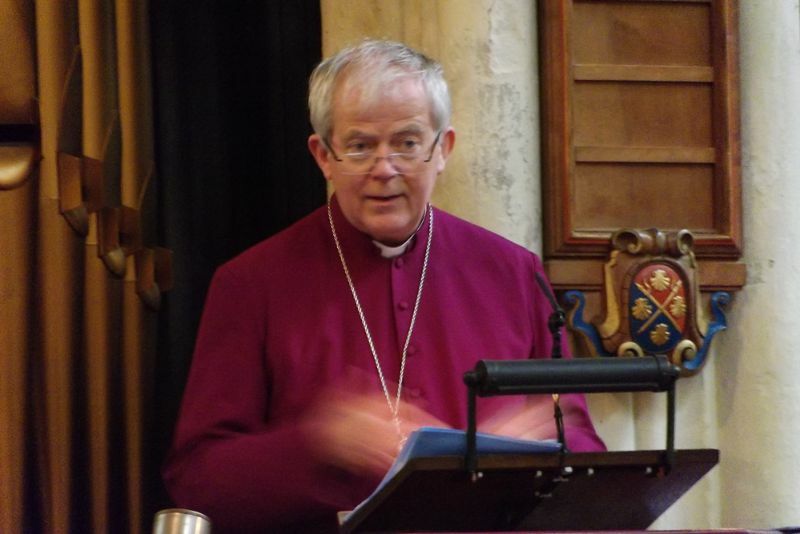 It is so essential that we maintain and further this momentum in the coming months, and the new Lambeth Declaration led by the Archbishops and the Papal Encyclical on caring for our common home (Laudato Si) are significant statements reinforcing this message.